This portal is an initiative to provide a platform to the public to share the details of missing/found/ sighted children with public at large. 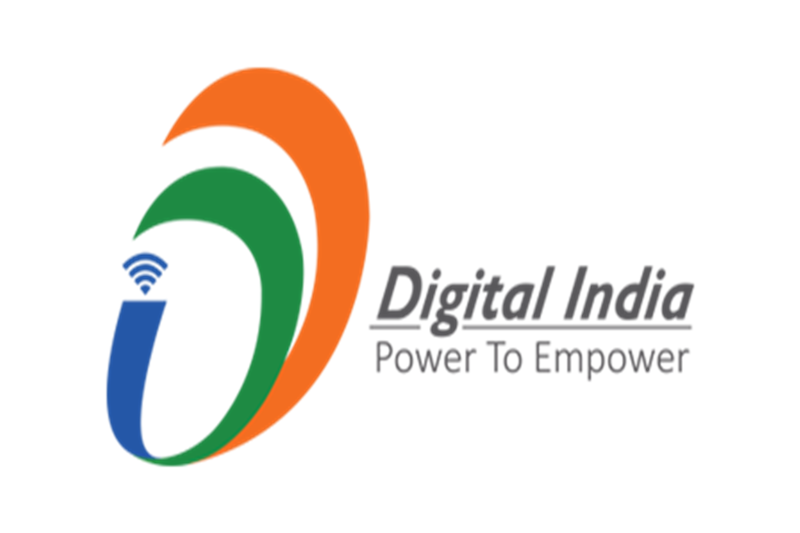 This portal is in addition to all the existing mechanisms established in India by the Government/provided under the law. 1. All contents, information and software provided on and through this Portal (Content) may be used solely under the Terms of Usage provided below. 2. The Content on this Portal is meant for sharing information regarding missing/found/sighted children on the basis of available information. Using content of this portal for any commercial purpose or any derivative work or misuse of any kind is strictly prohibited and may invite legal consequences. 3. All reasonable steps have been taken not to disclose the identity of the informant/user. However, the portal cannot guarantee the security of any informant/user disclosed online. You accept the inherent security risks of providing the information over the Internet and will not hold Department/Ministry responsible for any breach of security unless this is due to the negligence or willful action. 4. The portal does not authenticate or vet, any information provided by the users. 5. User is prohibited from uploading, posting, transmitting, updating or sharing any content that is unlawful, misleading and not in conformance with the laws of land. 6. The content can be removed from the portal without notice and at any time, if found objectionable in any manner. 7. Government of India shall not be held responsible for any interactions/passing of information(s) etc. between any user via e-mail, chat and any other mediation with another user. Government of India has no obligation to monitor any such disputes arising between the users and shall not be party to such dispute/litigation etc. 8. Government of India reserves the right to verify the authenticity of Content posted on the site if circumstances warrant and may call for/ask any of the users to provide documentary or other form of evidence supporting the information / Content posted on the site and the user without any protest shall produce such documentary / other evidence in support of such information and if the user fails to produce such information within a reasonable or stipulated time frame, Government of India in its sole discretion, remove such account/content and take appropriate steps under the provisions of law. 9. All users who create accounts on the portal are consenting for receiving important notifications from this portal. These will be sent to your Email or on your Landline/Mobile from authorized number via SMS/IVR/Telephone calls etc. 10. These terms and conditions shall be governed by and construed in accordance with the Indian Laws. Any dispute arising under these terms and conditions shall be subject to the jurisdiction of the courts of Indian only.